Hit-Girl is back! The pint-sized Punisher-meets-Polly-Pocket has left America behind and set off to serve justice around the world. First stop: Colombia. 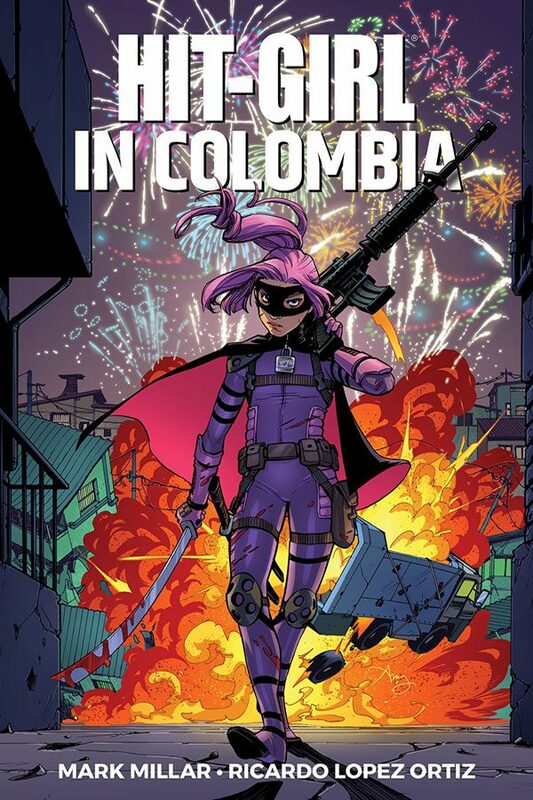 A mother seeking vengeance for the murder of her child enlists Hit-Girl to destroy his killer, but Mindy has bigger plans for Colombia’s most feared hitman.